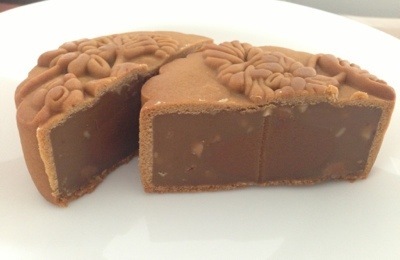 In the corporate culture of guanxi or relationship-building in China, the innocent moon cake stuffed with lotus seed paste and salted egg yolks is the latest casualty in stamping out corruption. 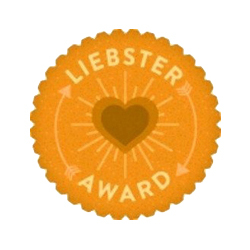 The sweet bystander is used as the kingpin by including ‘vices’ such as expensive wines, teas, and even cash to impress business associates to pave smooth business transactions. (Read the headline news from CNN here). 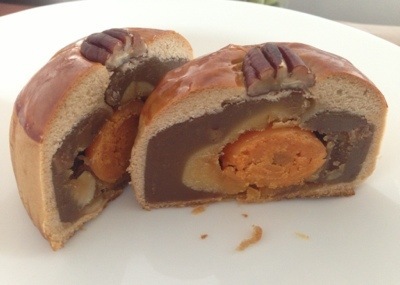 I bet my bottom dollar, the ancients from the 10th Century China will have a fitting rage in their graves if they receive knowledge the cultural significance of celebrating the autumnal equinox with families and kins by exchanging moon cakes has been degraded in the 21st century as graft! 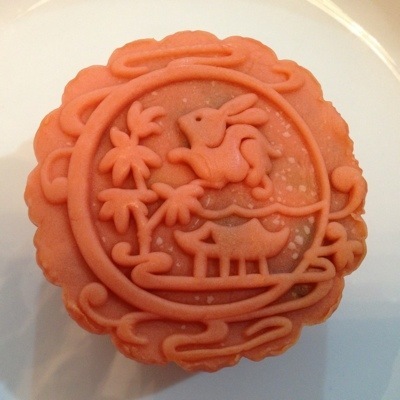 Even the legal eagles have wrote an article ‘When is moon cake a bribe?‘ to advise their clients. It is an interesting read on business ethics in Asia. So, let’s hope the ancients are kept in the dark. We just came out of the Ghost Festivals… no spooking me here with the bumps in the middle of the night, ‘yo! 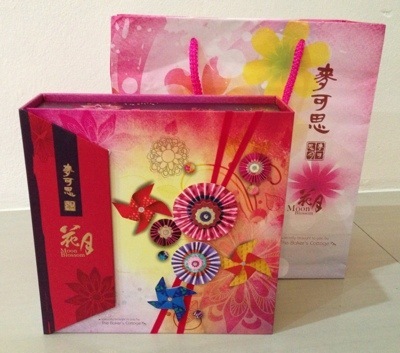 After saying all that, I got gifted a box of mooncakes the other day. 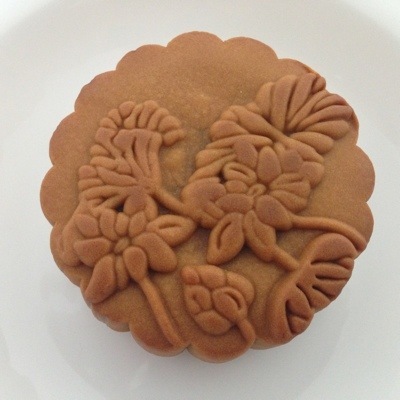 Since each moon cake costs nearly 400 calories, what better way to enjoy than to share with friends – and putting our heads together playing moon cakes connoisseurs? Here are our tasting notes. 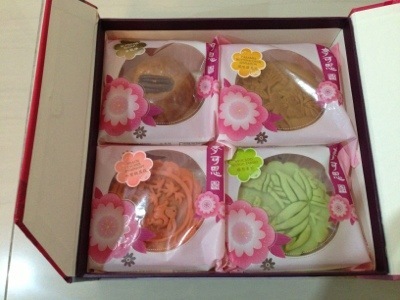 The packaging was attractive with 2D wheels-of-fortunes. Taste: Too artificial and overly sweet. 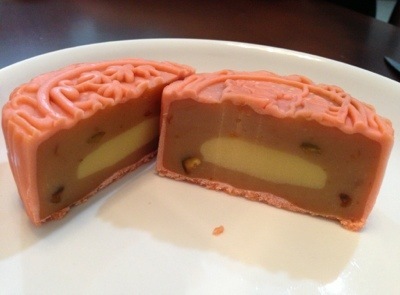 The paste is smooth except for the chewy red bean bits in the lotus paste layer enveloping the milk-powdery artificial lychee-peach mung beans in the center. 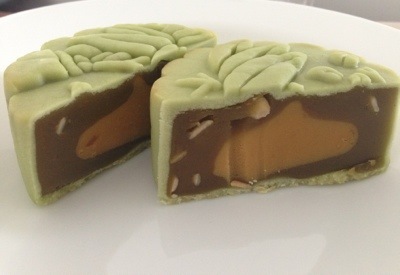 Taste: Lotus seed paste with seeds enveloping mung bean flavoured in mango essence. Verdict: Not for the purist either. I did not like this. Avocado is a malleable ingredient, akin to butter except it is healthier. However loses any fragrance or character when blended with other ingredients, therefore I old not detect any hint of its existence. Mango flavoured mung beans is a first for me. 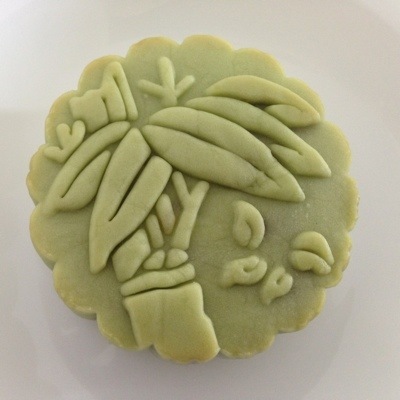 Taste: Lotus seed paste with melon seeds. The salted yolk very good, moist and orange in colour. Verdict: This is my favourite among the 4 in the box. The authentic taste is more acceptable to my traditional palate. 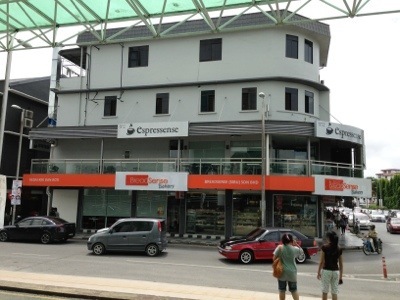 I found out later on my trip to a local bakery in town that it is selling for RM18.50 a piece which is very expensive. 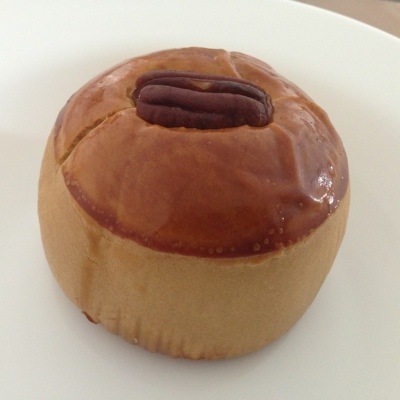 Despite a write-up describing the different kinds of nuts and dried fruits used in their moon cakes, I could only taste the derivatives in the form of fruit essences. 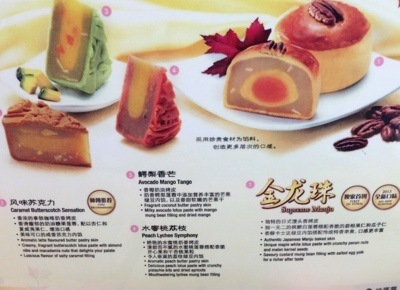 Nevertheless I like the rhyming names given to the mooncakes and the cute embossings. To burn the unnecessary calories, I suggest watching ‘Unbeatable’, a Cantonese MMA action movie for a spot of Crossfit inspiration. Trailer here: http://www.youtube.com/watch?v=2ny2Rac_JsY Flipping tyres and making waves with cable ropes is sure-fire to zap off fat in no time (Cheung Kar Fai, transformed his skinny raffian frame to that of a Champ in 6 months!) Come on, waste no time, bear crawl to the gym now, you! This entry was posted in Uncategorized and tagged Breadsense, Corruption, Crossfit, Graft, Malaysian Mooncakes, Sibu, Unbeatable MMA Movie. Bookmark the permalink.